Did you know that pain is an indication of structural damage? Imagine driving over a damaged bridge every day. Eventually, it progresses into a very dangerous situation if nothing is done to restore the original structural damage. Repainting the bridge, replacing only a couple parts of the bridge or avoiding the bridge is not safe or practical. Same goes for injured joints that are not dealt with at the ligament level, the joint structures that are supposed to handle the majority of the joint stability. 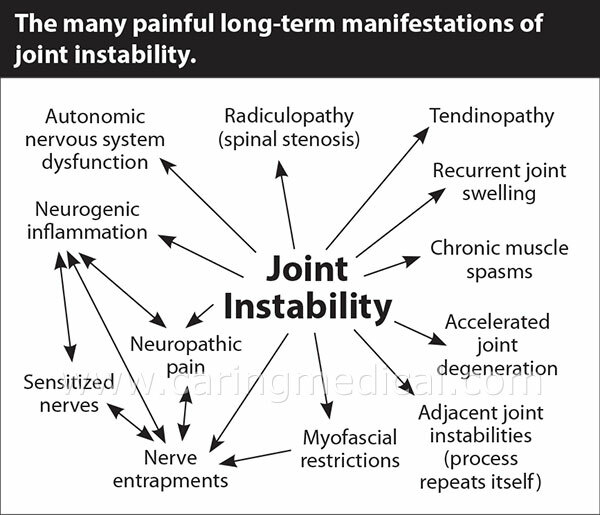 Most chronic pain is a result of joint instability. Yet, most of the time this never enters the conversation between a patient and his/her pain management doctor who is only prescribing medication, exercise, or surgical referrals. Who wants to “manage” pain anyway? Trying to manage pain is like trying to find ways to drive on the precarious bridge. So, let’s talk about how joint instability happens and why it should be dealt with right away versus developing an unnecessary chronic problem that will only lead to a more difficult life. Ligaments attach bone to bone and tendons attach muscle to bone. When a ligament or tendon becomes injured, it weakens and becomes lax. 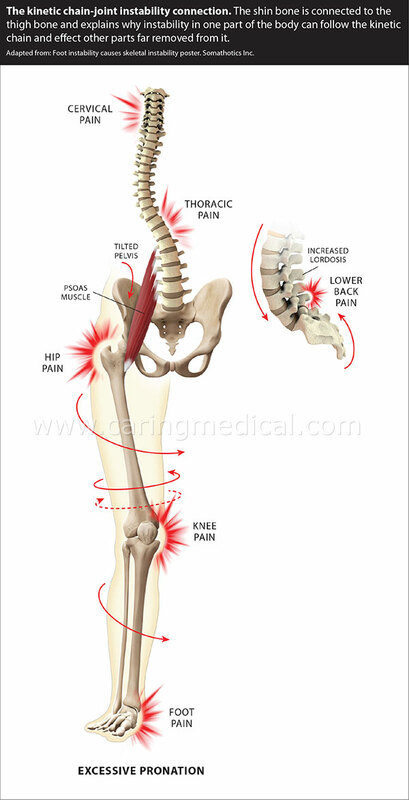 Then the other ligaments and tendons of the joint become lax as well due to overcompensation. Therefore, pain is a progressive disorder. When the ligaments and tendons become lax, the whole joint eventually becomes unstable causing destructive joint forces because the ligaments and tendons aren’t holding strong. If one area of the joint is injured, the adjacent joint can then become affected if the original injury is never properly dealt with. The rotator cuff is made up of four tendons which are designed to move the shoulder. If one tendon becomes injured, the other tendons now have to try to stabilize the shoulder while still providing movement. That would be like asking a two person construction crew to complete the same amount of work in the same time frame as a five person construction crew. So the other tendons, as well as the ligaments, will become overworked and likely injured. Because the shoulder is the most mobile joint, ligaments can easily become overstretched quickly from sustaining a fall or using poor form in sports. Say a knee joint is unstable and the person continues to walk on it. Because of the force of body weight and the lax ligament(s), there becomes a slight rotational motion which then puts more pressure on the other joint components such as meniscus and cartilage. This is called destructive joint forces. As this goes on, cells start to die leading to arthritis or tears. 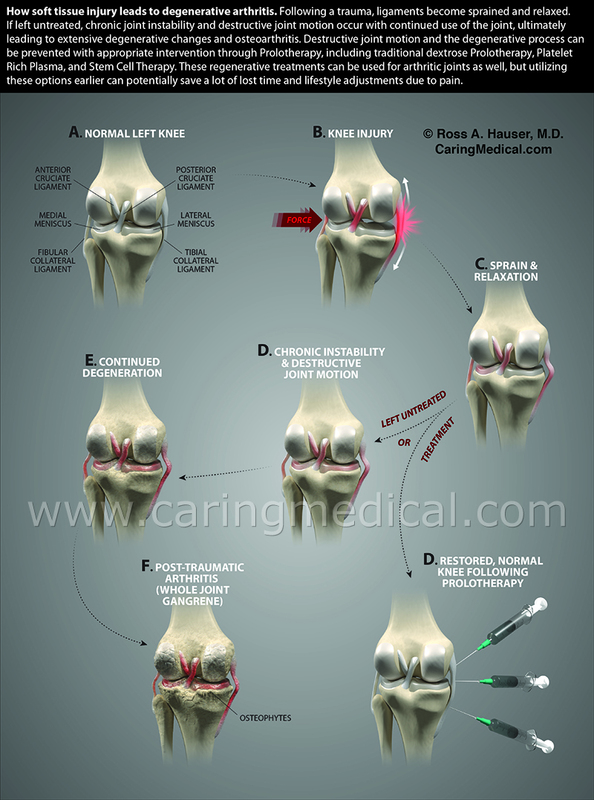 As the knee joint becomes more and more unstable, the forces will begin to shift and now the femur or fibula starts to move too much eventually resulting in joint instability of the hip and/or ankle. Think of a cabinet door with three hinges. The top hinge is the hip, the middle hinge is the knee and the bottom hinge is the ankle. Say each of the hinges has three screws. 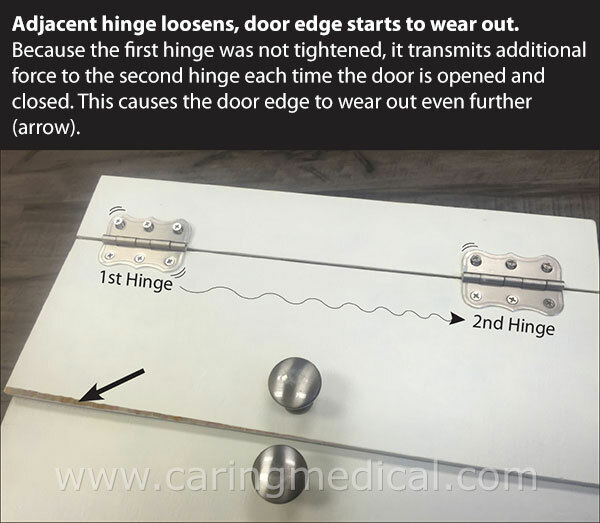 If two of the screws (ligaments) are loose in the middle hinge and you continue to use the door, eventually the third screw and then the hinge will become loose. Now imagine that middle hinge (knee joint) is completely loose and you still continue to use the door. The force is eventually going to go up and/or down the door, loosening the screws of the top hinge (hip) or bottom hinge (ankle). Eventually, as the door keeps getting moved, both hinges will become loose. Joints effect one another during movement. This is the kinetic chain. After the short window in which ligaments can repair on their own after an injury (only a few weeks), there are limited mechanisms that the body has to protect a joint. It can inflame the joint, which leads to chronically swollen/stiff joints; it can recruit surrounding muscles to stabilize the joint, which leads to muscle fatigue, spasms, and tenderness; and it can overgrow bone, leading to bone spurs. There are also many other painful manifestations of progressive joint instability. As the joint tissue becomes more damaged, swollen, and unstable, it will begin to pinch nerves and produce symptoms that refer to other areas of the body. A feeling of tingling or numbness or burning pain down a limb are good examples of this. The pain can generally be traced back to untreated ligament damage from the spine or a nerve entrapment in the joint. 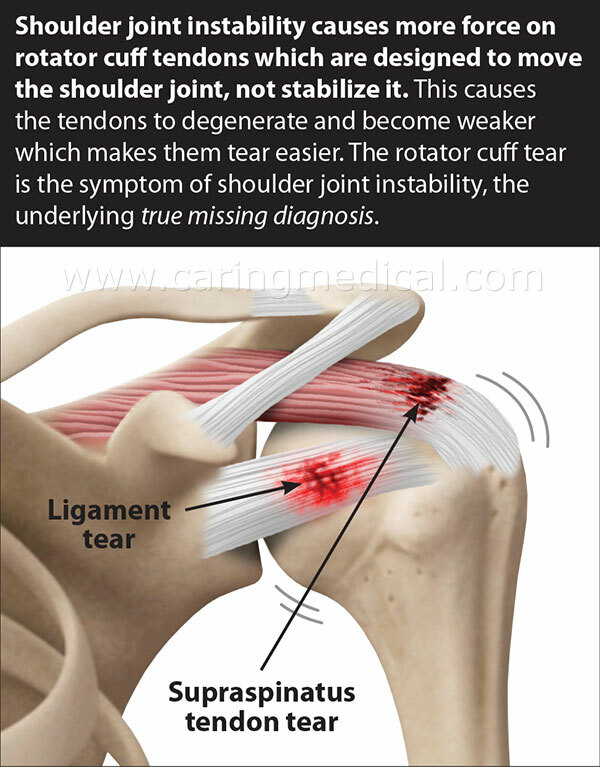 Pain that comes and goes is a good sign that there is ligament damage causing joint instability. Once that ligament is repaired, the progression stops and the pain is eliminated! This is where ligament restoration is key to stopping pain from progressing into more advanced arthritic conditions or requiring joint replacement. Regenerative Injection Treatments such as H3 Prolotherapy, including the use of stem cells or PRP, is the only treatment available that is geared to stimulate your own body to repair and tighten ligaments. It is like sending back the full crew of workers to complete a job that was left undone. If the project is big enough, they may need to work for a few days, just like with Prolotherapy, the ligament repair happens over a few treatments. Prolotherapy is the ideal alternative to surgery for spine and joint pain, and can be used on nearly every joint. Prolotherapy sends the signal to your body that the ligaments (screws) at the joint (hinge) need to be tightened (repaired). Just as pain is a progressive disorder, it can also be turned around! Once ligament repair begins, symptoms abate, including pain, swelling, muscle spasms, etc. Cartilage will have a chance to regrow as well. In summary, you need to take chronic pain seriously. It can actually have tragic life-altering consequences. We see patients in our office every day who regret not receiving comprehensive treatment sooner because they became unable to work or care for themselves and their household without excruciating pain, or took so many pain medications that they are addicted. 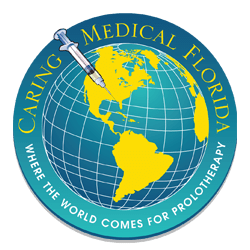 Receiving H3 Prolotherapy sooner rather than later can help prevent further degeneration and cartilage cell death. The looser a joint becomes, the more likelihood of injury to other joint components such as meniscus, cartilage or labrum. Considering the kinetic chain, treating sooner rather than later can also prevent one inured area from becoming two injured areas. 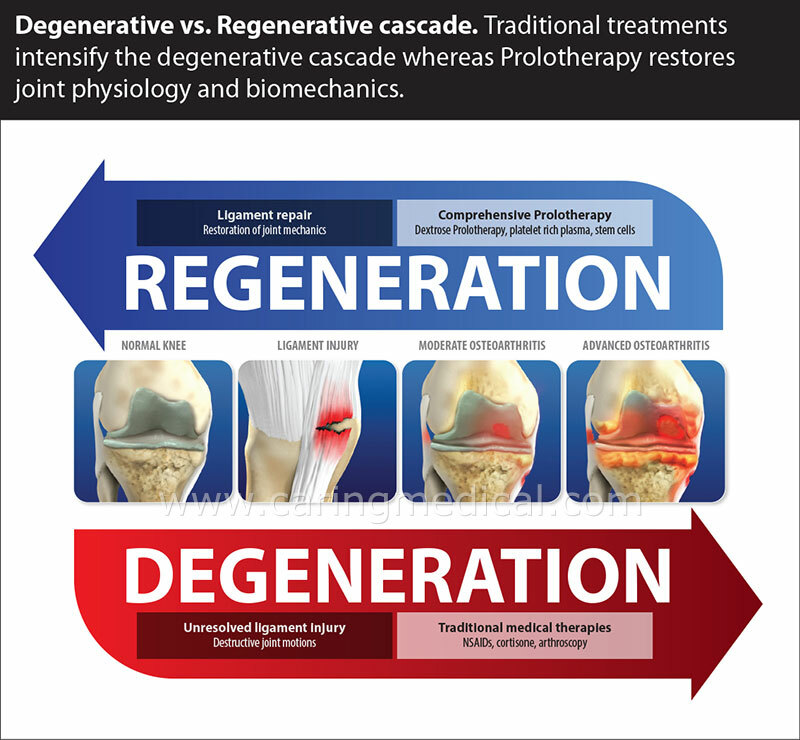 It is also easier to regenerate mildly degenerated area compared to a severely degenerated area which should result in less visits and quicker return to full activity happy and pain free!